To minimise the danger of anthropogenic global warming (AGW) by carbon dioxide emissions, international institutions require an investment of about 10 times the material cost of the entire World War II within the next few decades. The book deals with the “climate change” issue as well but from a completely different perspective, namely the threat of climatic change by human activities in the marine environment since sailing the seas with screw driven vessels during the last 150 years. The book proves that four months of activities at sea in autumn 1939 had been sufficient to generate the coldest winter in Europe since the Little Ice Age and that six years of global naval war were enough to contribute to the only global cooling period since the world got warmer since about 1850, which lasted from 1940 to the 1970th. As oceanographer with a professional focus on North Sea and Baltic research, I felt competent enough to do the proof reading for this book. It was pure amazement to me. The ruthless Nazi regime dragged Europe into WWII, and a few months later Europe faced the coldest winter since about 1820. 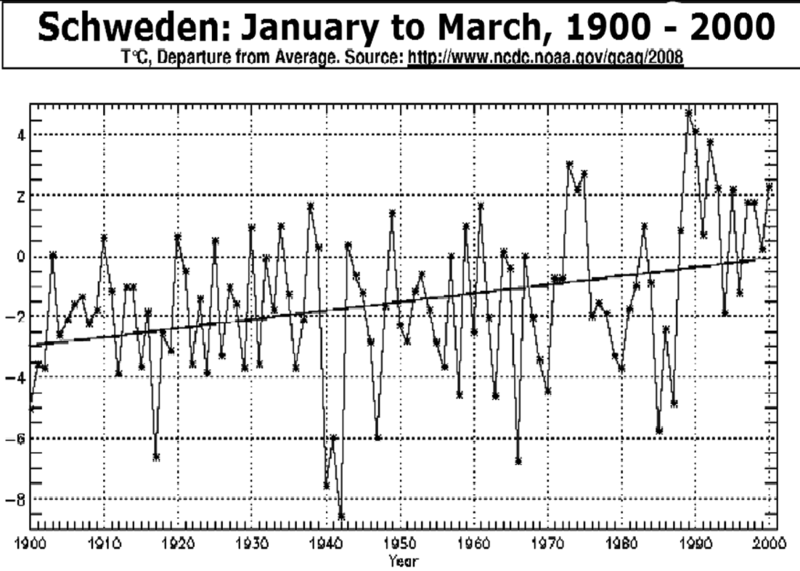 70 years have passed and science has no idea of what had caused the extreme winter 1939/40. 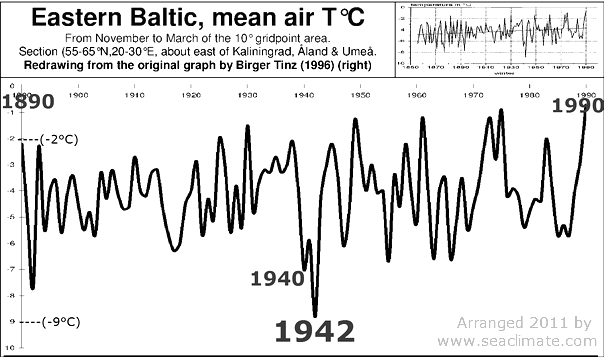 Even worse, there is no sign of interest in the matter although two further extreme winters, and a global cooling period of three decades followed. Even during peace time the huge shipping and fishing industry has the potential to influence the seasons and to contribute to global warming, which climatology has, to my knowledge, never investigated. 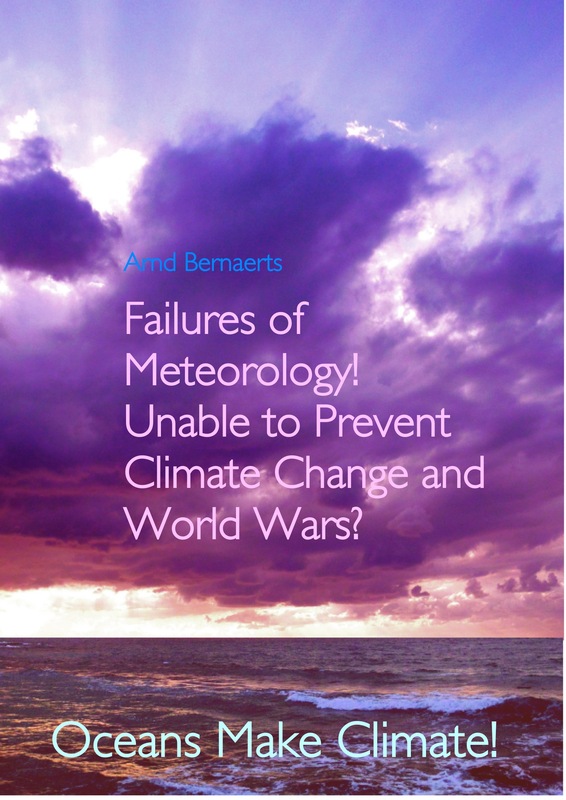 Meteorology and oceanography should be dismayed that they failed to understand the climatic changes during two world wars, and for not having coordinated their research better to avoid such horrible gaps in understanding the climatic change issue from an oceanographic perspective. This fascinating book is a huge contribution to improve the knowledge of the influence of human activity on climate. Mankind should realize this and preserve life and nature. Maybe this book can open some ones eyes in this sense. Thanks to the author for pursuing this difficult subject by remarkable independence and looking across scientific disciplines. The book focuses on how man can influence the instable balance in the ocean and atmosphere by blind and unrestrained war or ocean uses. The book serves as a reminder that without the oceans in focus, climate research is likely to fail or head into disaster.